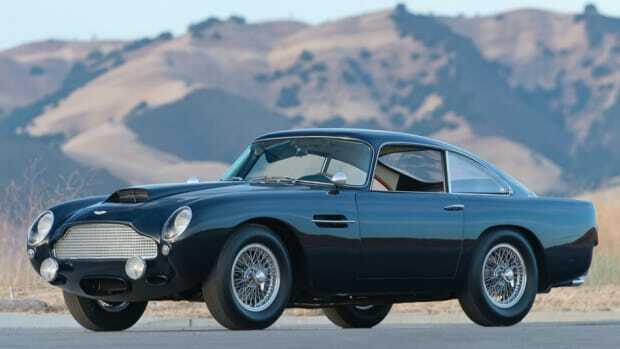 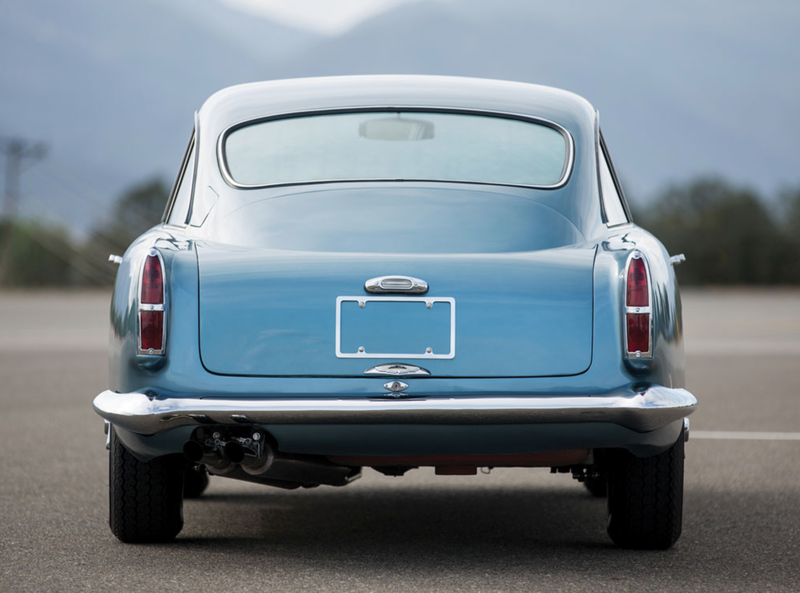 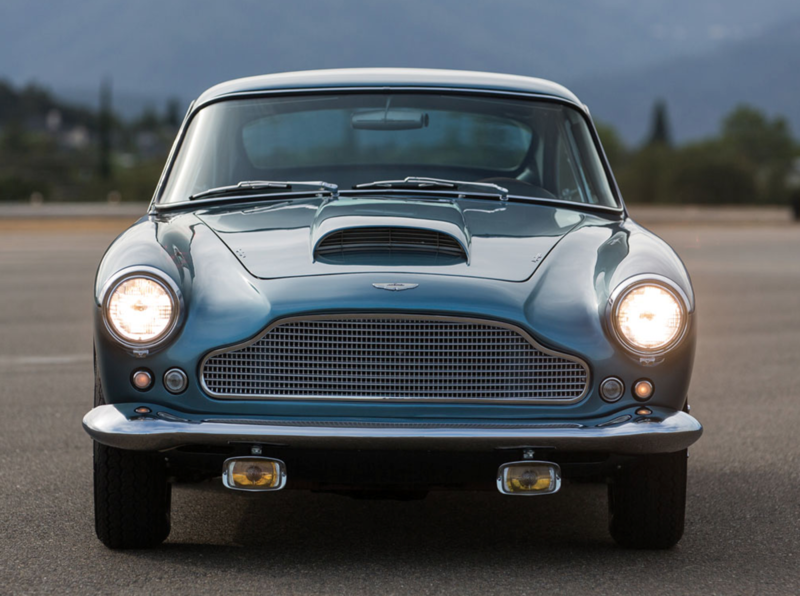 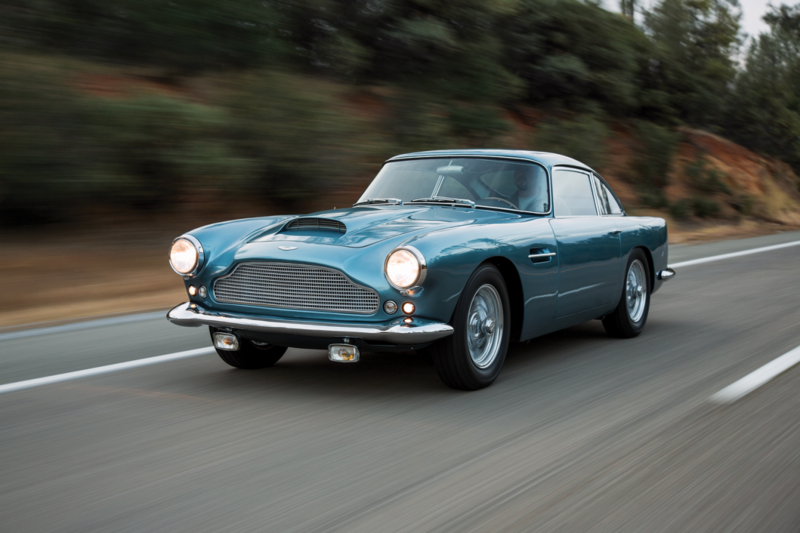 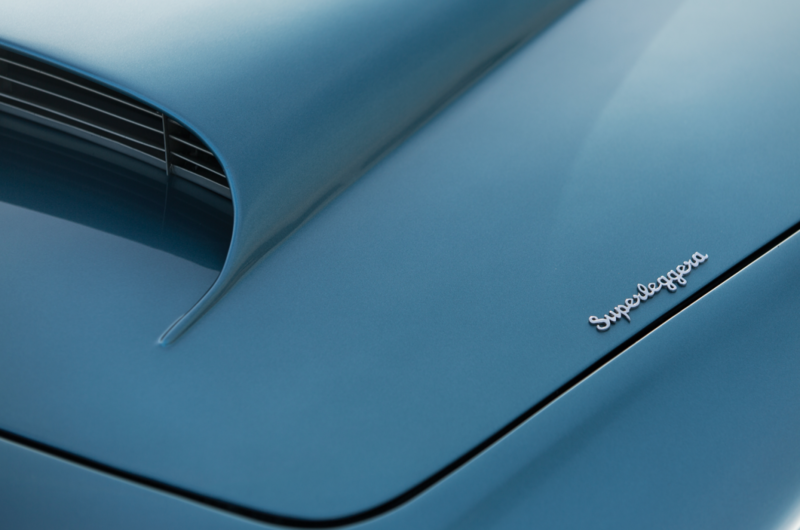 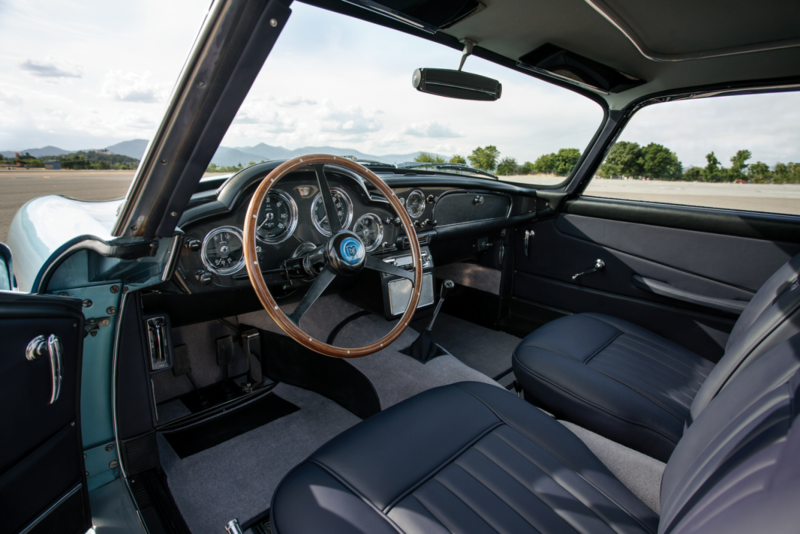 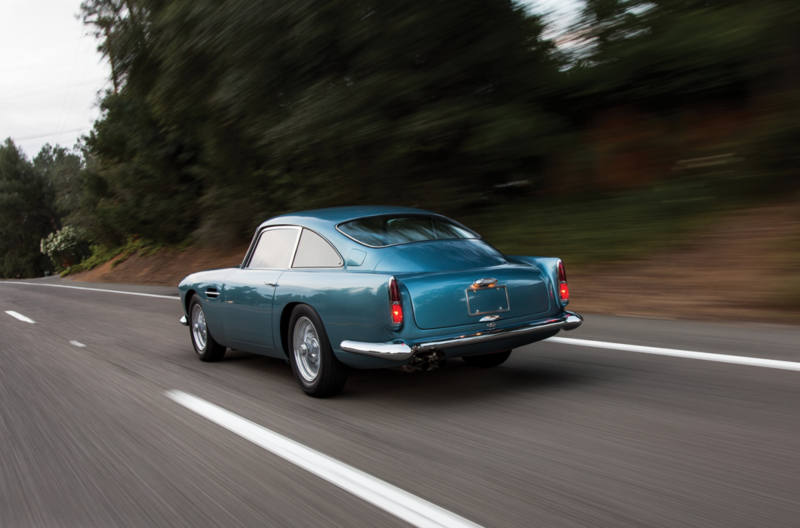 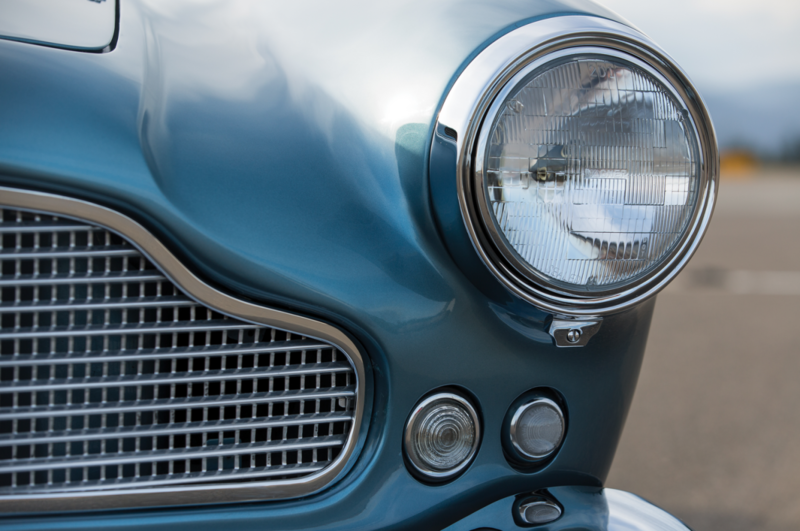 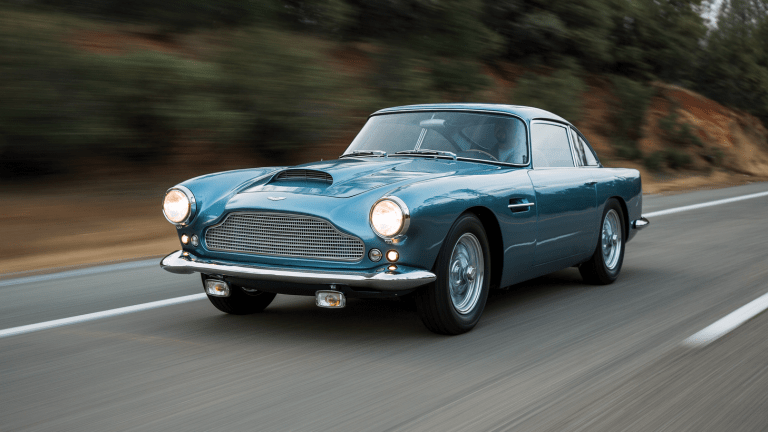 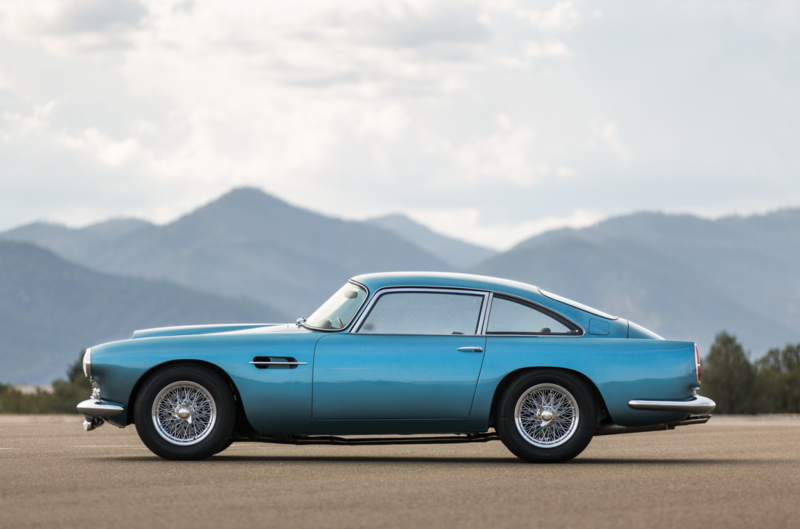 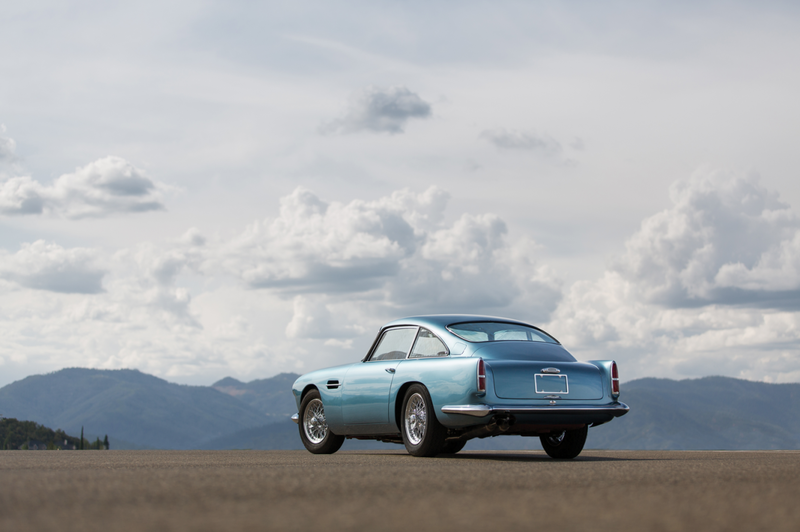 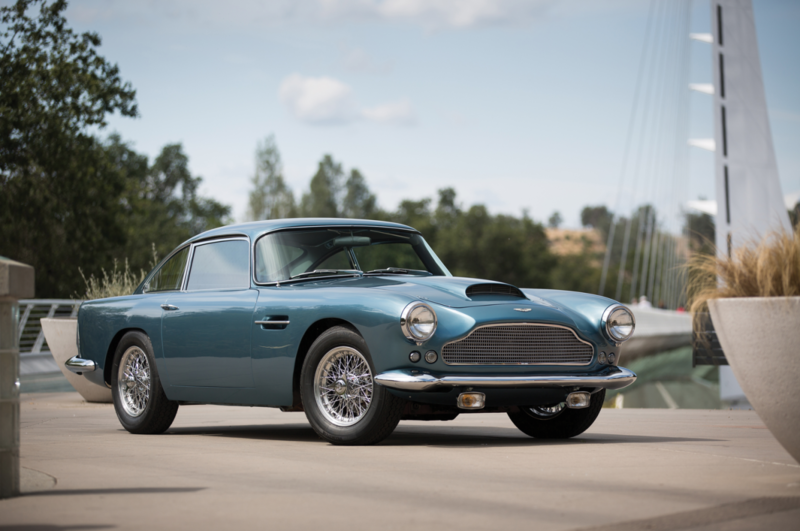 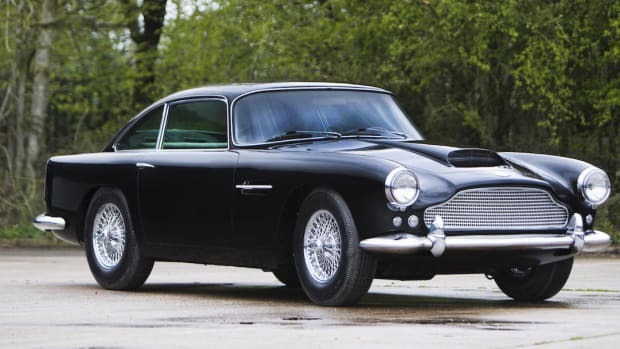 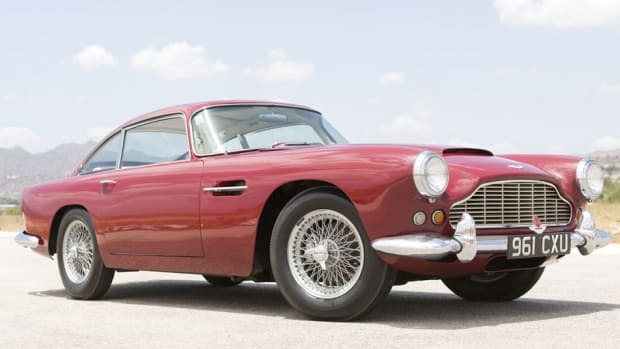 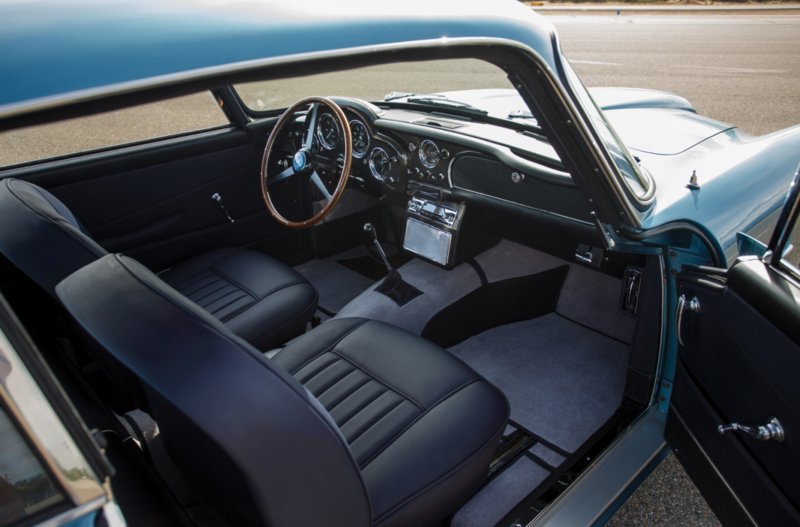 This James Bond worthy ride is going up for auction soon, so big spenders with fantastic taste in automobiles should head this way immediately. 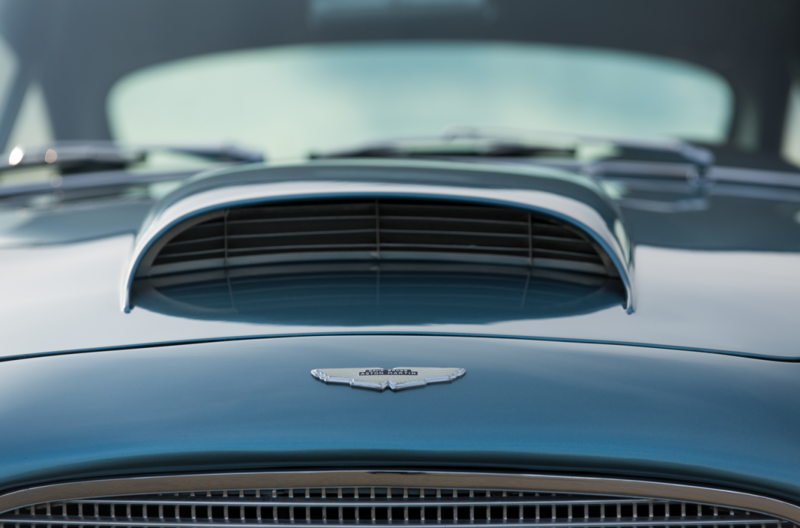 The rest of us will just scope out the jaw-dropping photos of the thing below. 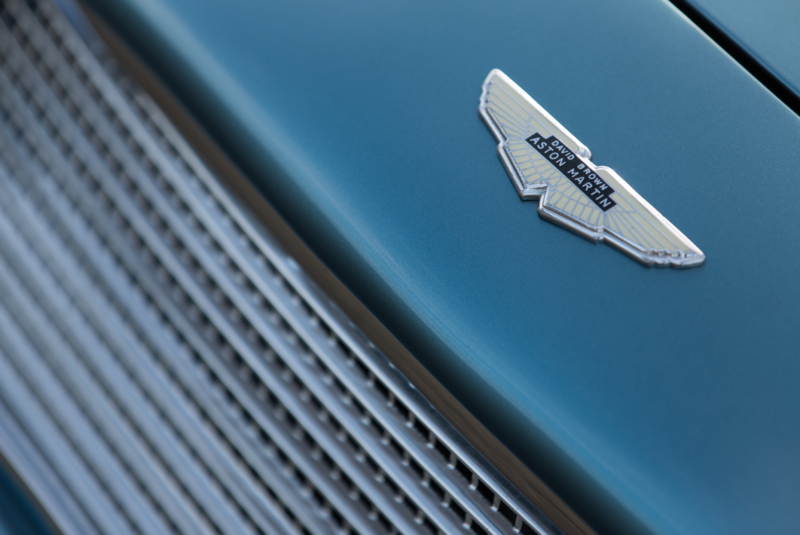 Aston Martin does it all right.